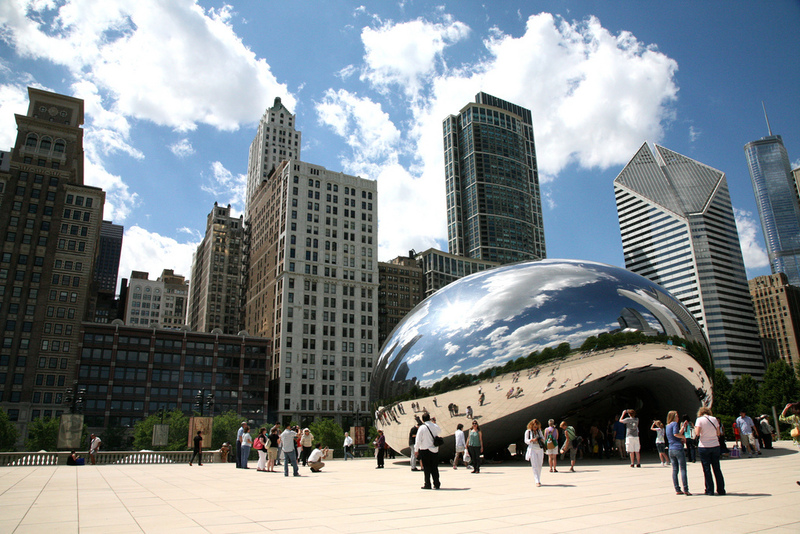 To really get to know Chicago, you need to forget about the most popular tourist attractions and go off the beaten path. 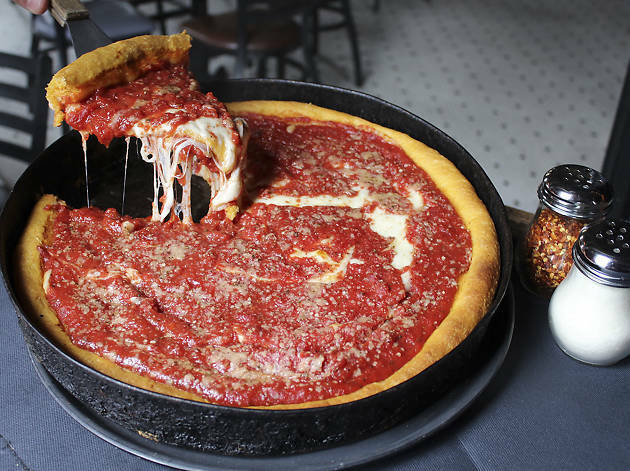 Check out some of these alternative things to do, like public parks with gorgeous views of the skyline and under-the-radar spots serving some of the best pizza in Chicago. 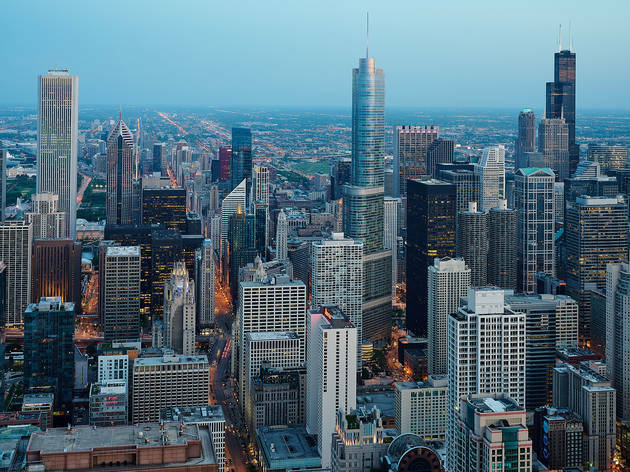 Don’t worry: You’ll still hit many of the best Chicago attractions, including renowned museums and historic architecture, but you’ll skip the crowded thoroughfares that just aren’t worth your time. 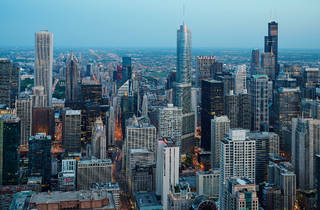 There’s no doubt about it: The views from the 103rd floor of the second tallest building in the country are spectacular. 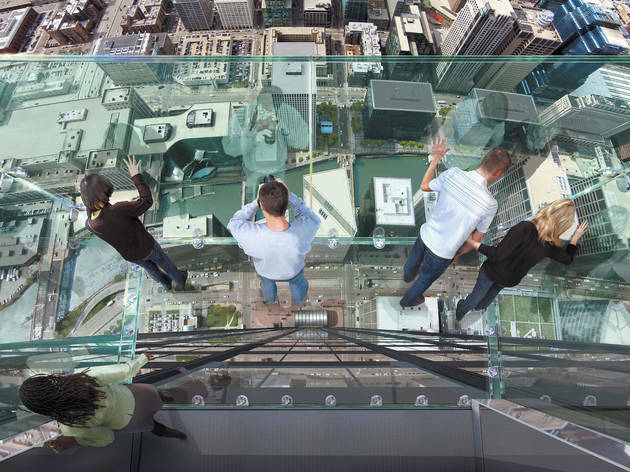 Daredevils can even venture out onto the Ledge, a sheer glass box hanging over the edge of the building. Views this good always draw in crowds, though. 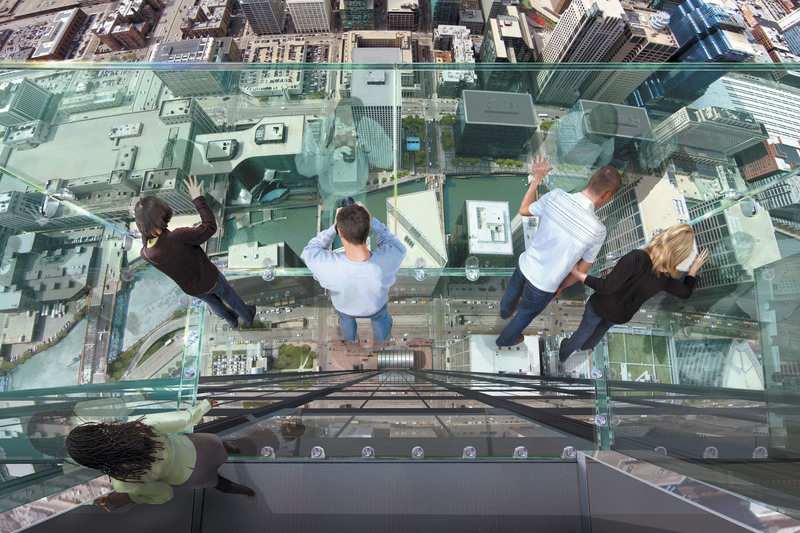 Expect to wait in line to buy tickets, ride the elevators, see the skyline and ride the elevators back down. Though this petite park sits just a few blocks north of hectic Navy Pier, it feels surprisingly secluded. 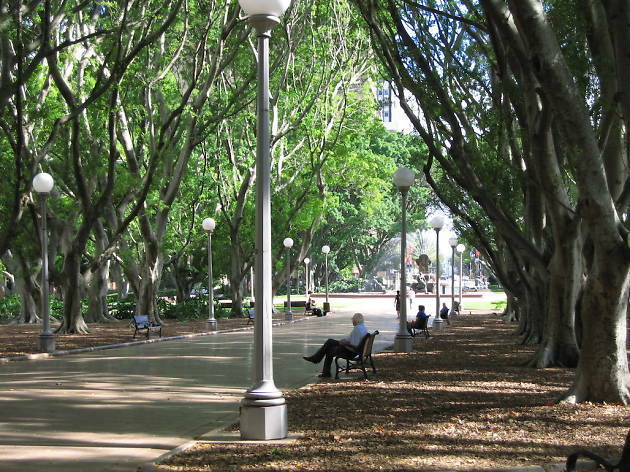 It’s not uncommon to only see a few joggers, cyclists and other park goers during your visit. 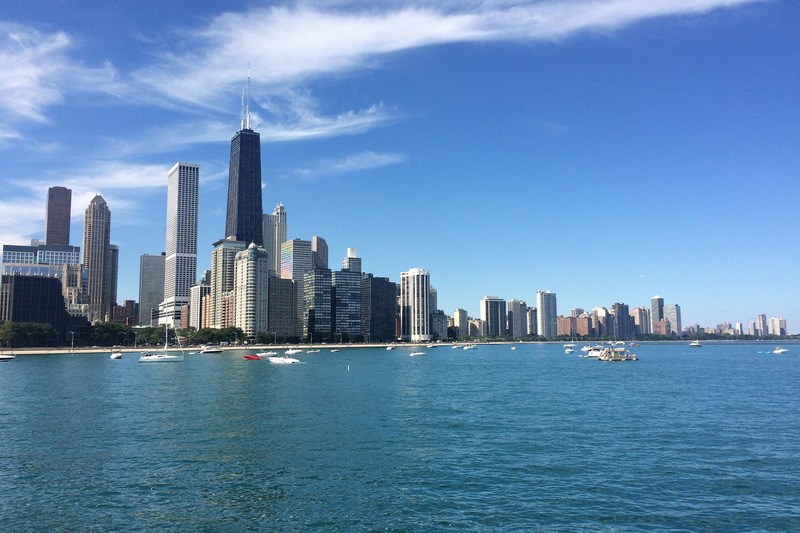 Sprawl out on the lawn to take in sweeping views of the northern skyline and Lake Michigan. 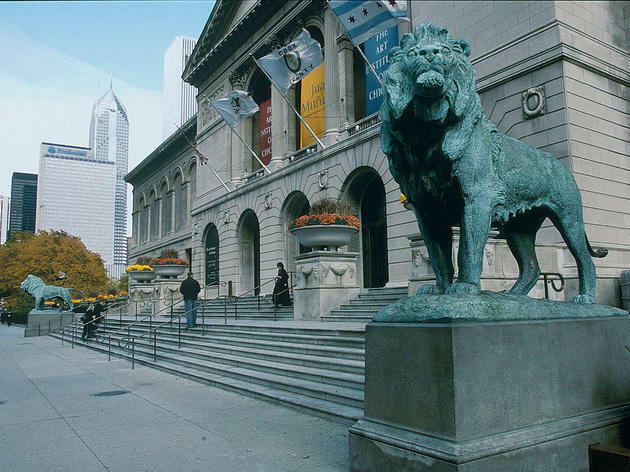 The museum’s impressive collection of more than 300,000 artworks includes some truly iconic works: Think Georges Seurat’s A Sunday on La Grande Jatte, Grant Wood’s American Gothic and Edward Hopper’s Nighthawks. 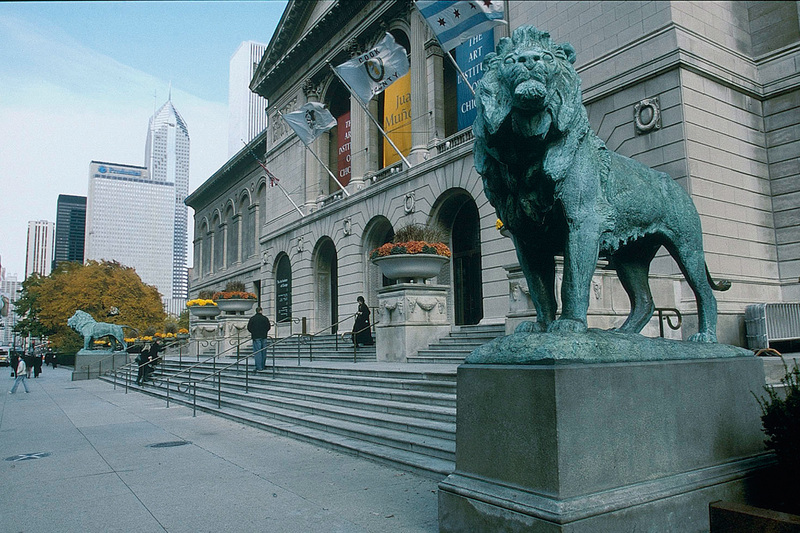 It’s no wonder that more than 1.7 million people visit the Art Institute each year. Art lovers should try to visit on a weekday, if possible, or be prepared to vy for viewing space in front of the most popular works. 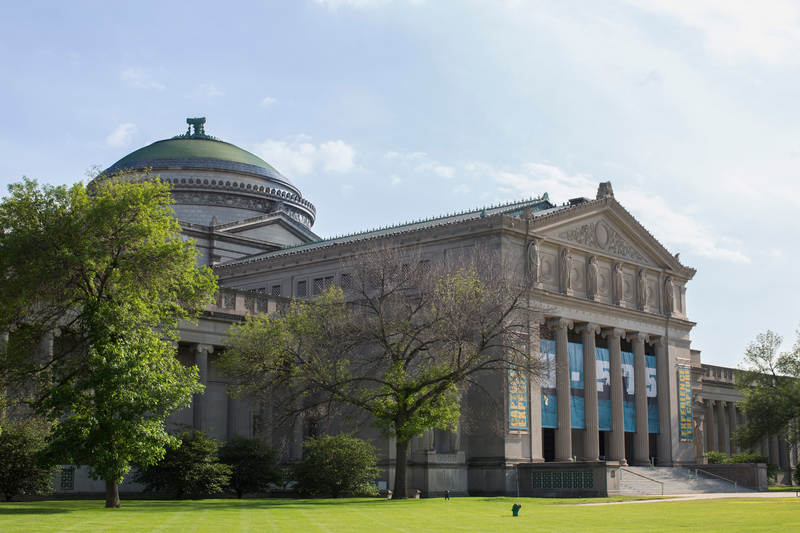 Though less popular than some of the other big name Chicago museums, this free museum in Pilsen is equally worthy of your time. 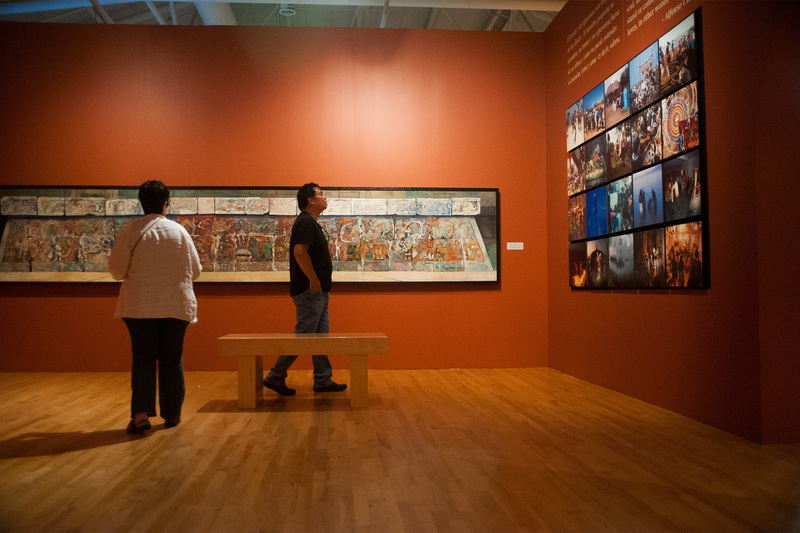 The 10,000-piece collection spanning 3,000 years of Mexican history and culture includes paintings, sculpture, ceramics and more. 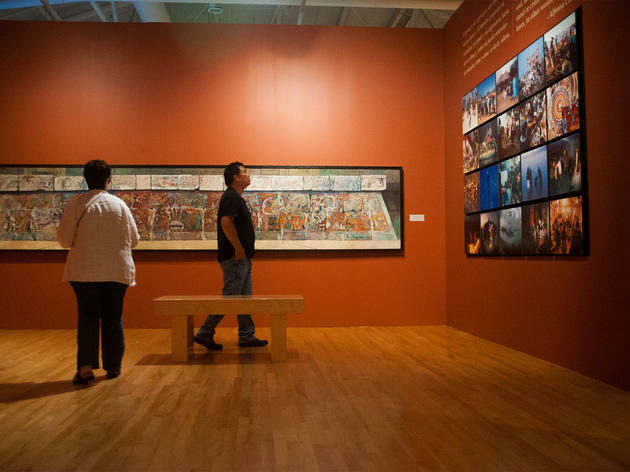 And since the National Museum of Mexican Art has a relatively small footprint, you can easily see it all in an hour or two. 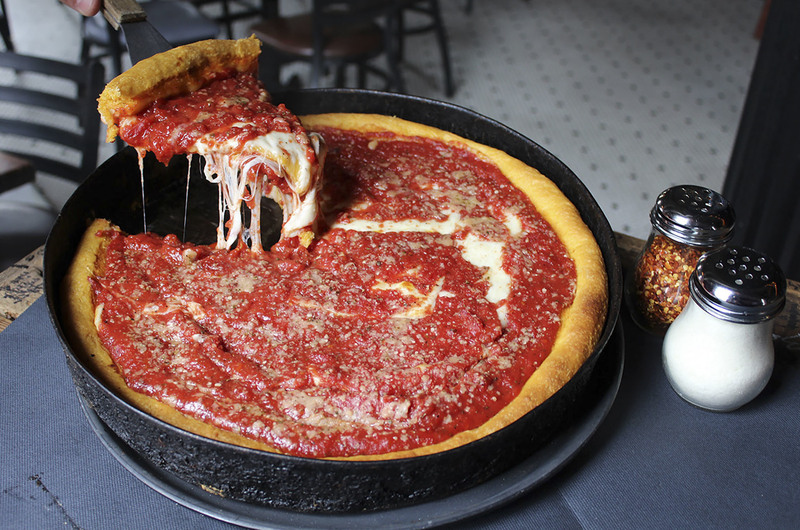 With six restaurants scattered across the city and several more in Wisconsin, Texas and Arizona, this historic pizzeria might be one of the best known. 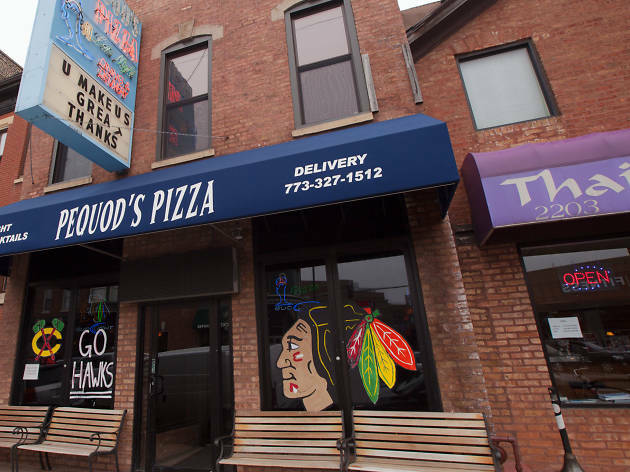 Visitors and locals alike line up for a bite of that signature cornmeal-crust pizza and the chance to scrawl their names on one of the graffitied walls. Still, locals say it’s possible to get a better bite elsewhere. You might still have to wait for a table at this no-frills Lincoln Park joint, but you can pass the time with a drink at the Whale Tail next door. And trust us, you’ll forget about the wait once you take a bite of the caramelized cheese crust on this pan pizza. 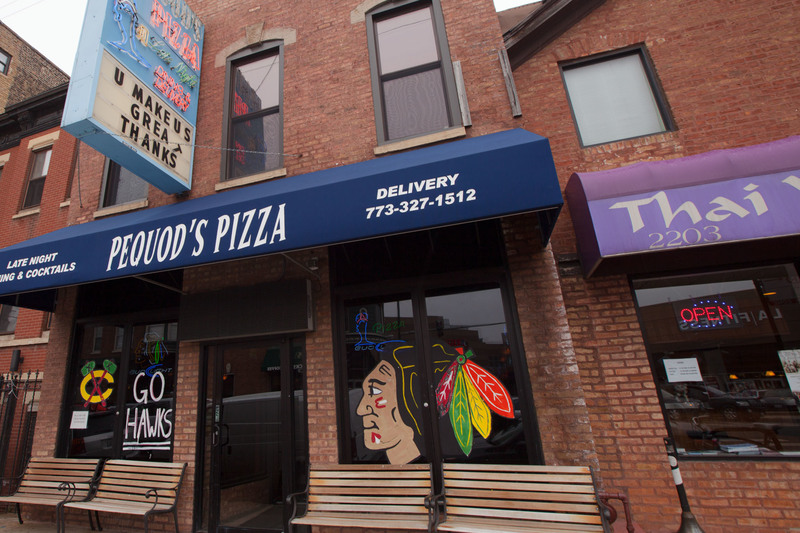 The Blackhawks memorabilia all over the walls gives the place an authentic Windy City feel, too. 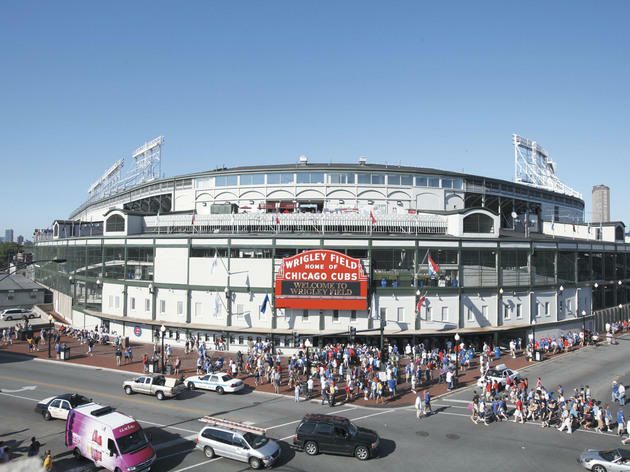 Both visiting baseball fans and true-blue followers of the Cubbies flock to this historic stadium, the second oldest in the country. Since tickets start at just $9, anyone can afford to attend a game. The downside? 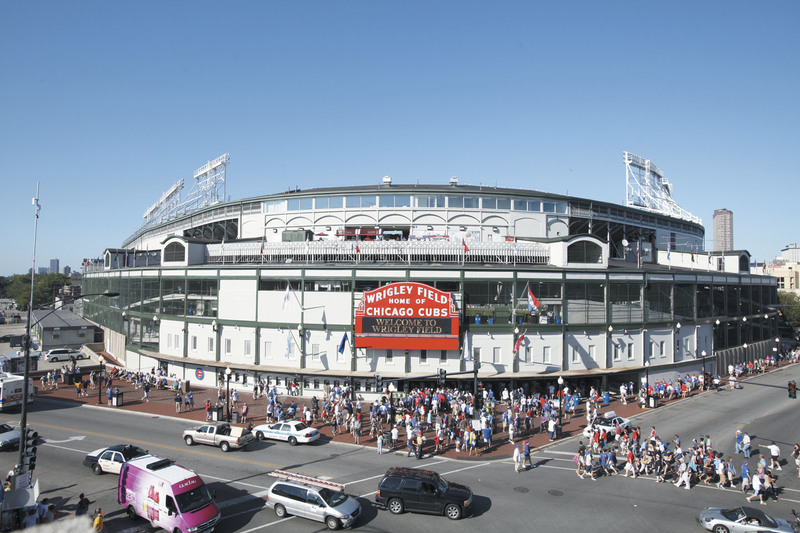 The stands are often crowded, and the drunken revelers can make the Friendly Confines feel more like a frat party. 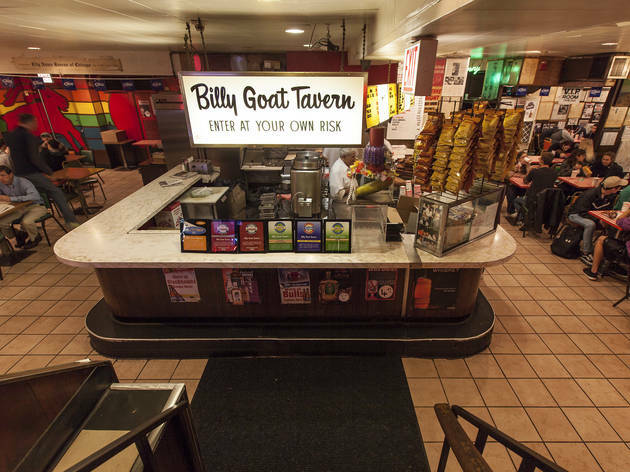 During game four of the 1945 World Series, Billy Goat Tavern owner William Sianis brought his pet goat Murphy to Wrigley Field—or tried to. Ushers turned the four-legged fan away, and a frustrated Sianis yelled out that the Cubs wouldn’t win a World Series until his goat was allowed inside. The team didn’t win again until 2016, and Sianis' curse became legendary. 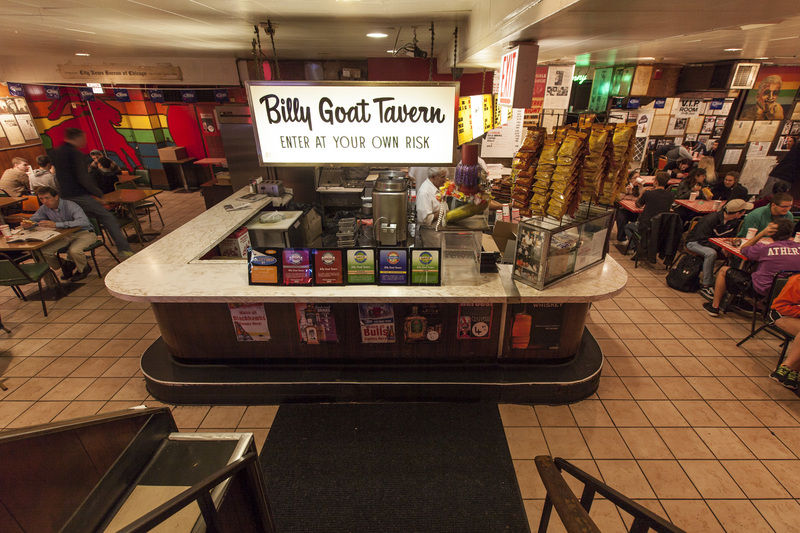 Check out the source of the superstition for yourself at this Magnificent Mile tavern, and don’t forget to order one of the famed “cheezborgers” while you’re there. 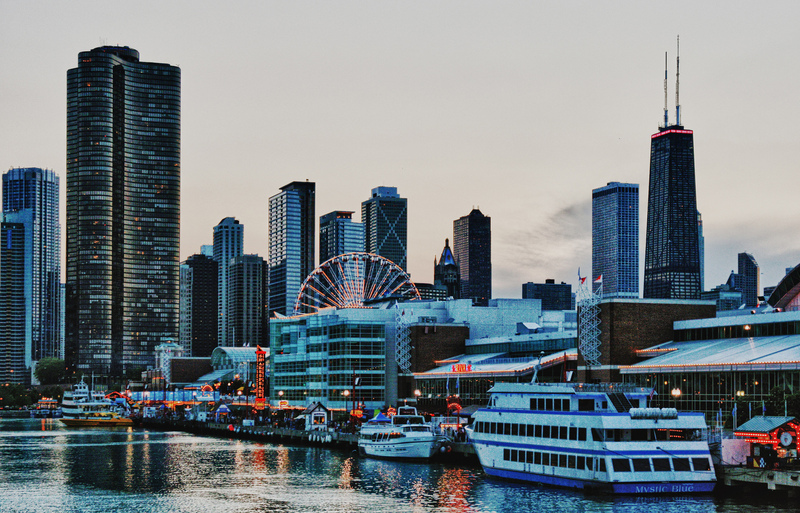 Navy Pier is to Chicago what Times Square is to New York City: a tourist mecca dotted with souvenir shops and kitschy restaurants that locals avoid at all costs. 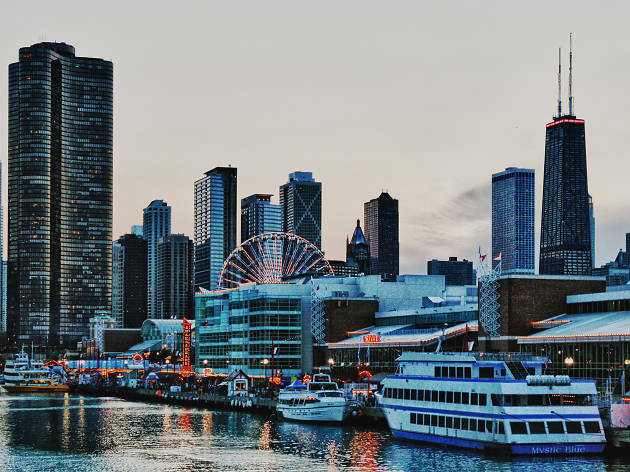 Though the 200-foot Ferris wheel and Chicago Children’s Museum might seem appealing to kids, parents would be better off skipping the always crowded pier. 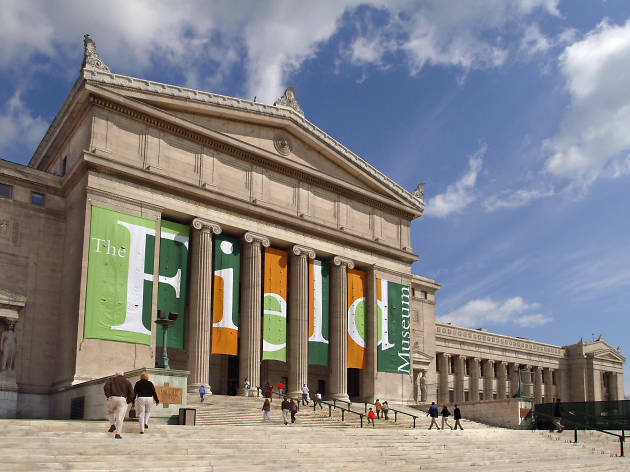 For a family-friendly day out that will delight parents as much as kids, head to the historic Field Museum on Lake Shore Drive. Little ones will marvel at Sue, the largest and most complete Tyrannosaurus rex fossil ever found, and older kids will get a kick out of exploring an ancient Egyptian tomb. 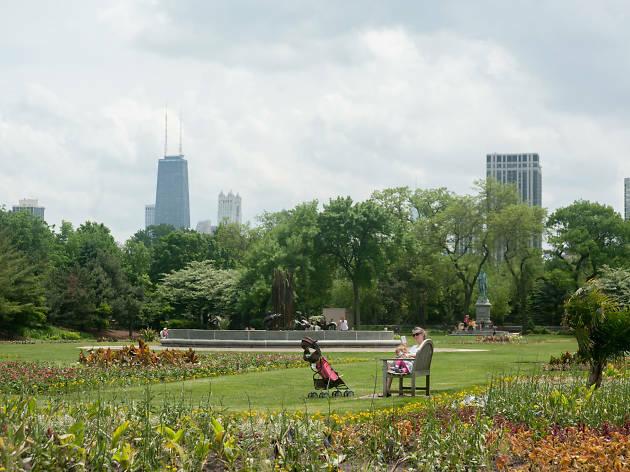 Chicago’s largest park covers 1,208 acres, which might make you think you could get lost in its sprawling green acres. 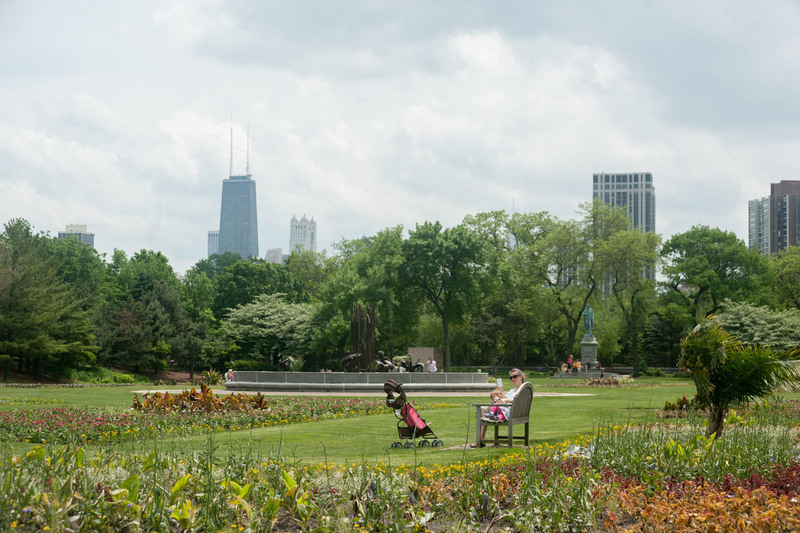 The popular Lincoln Park Zoo and Conservancy draw plenty of visitors, though—too many if you’re seeking peace and quiet. 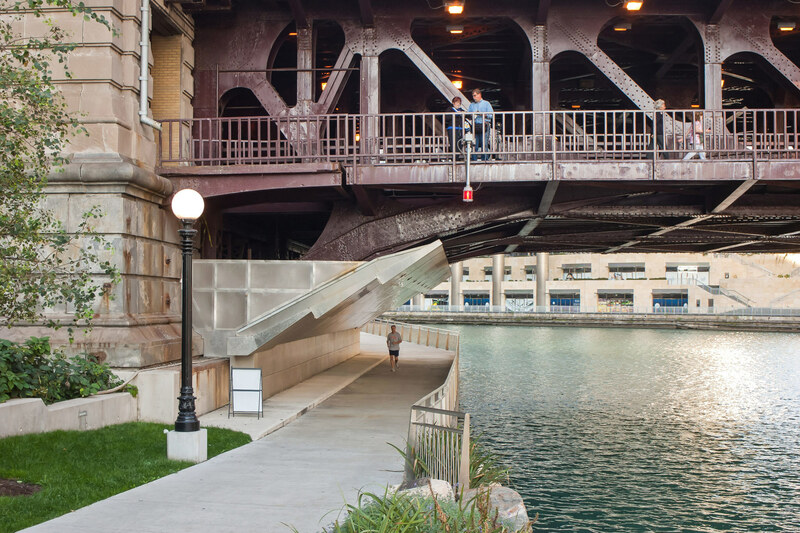 The last six blocks of this 1.25-mile path along the Chicago River were just completed in early 2017, but the Riverwalk has already become a favorite with locals. Stroll along the continuous walkway to discover floating gardens and take in breathtaking views of the city’s best architecture. 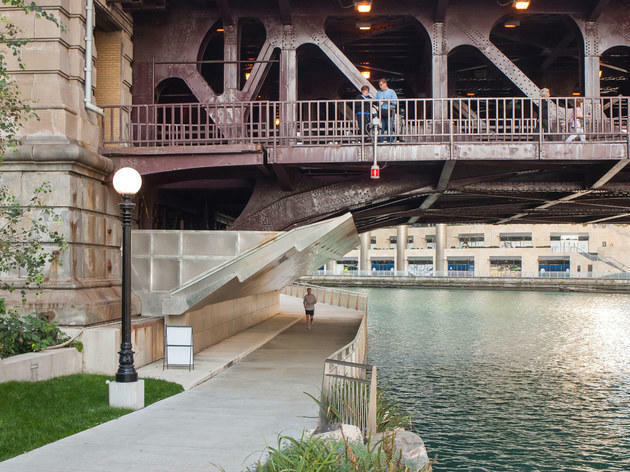 A bevy of outdoor bars and restaurants nearby offer plenty of options for a riverside drink. 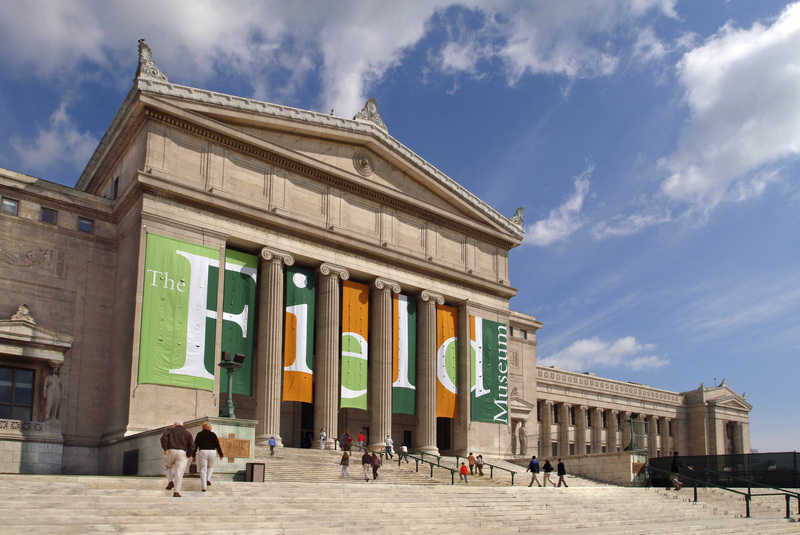 One of only two remaining buildings from the 1893 World’s Fair, this Beaux Arts building is flanked by grand columns and adorned with classical figures. 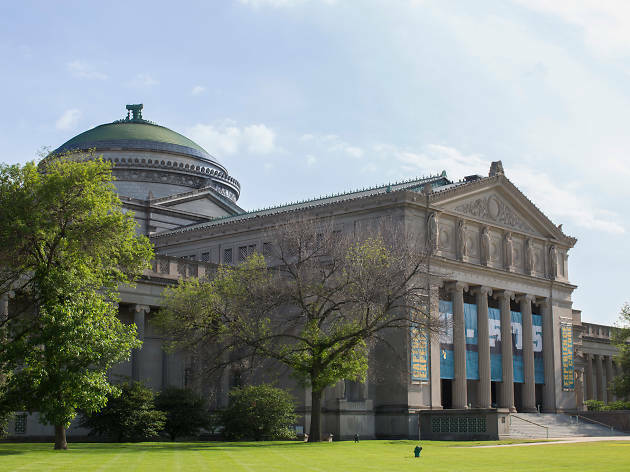 The structure’s architecture is among the city’s best, but the popularity of the museum’s exhibits on robots, submarines and other industrial marvels make it perennially busy. This 1897 building originally served as the city’s first public library. 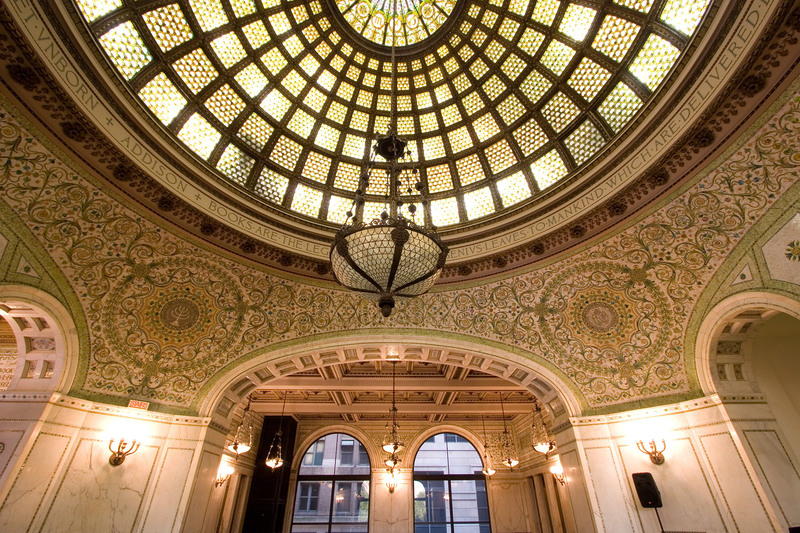 Today, it hosts a variety of free art exhibits, performances and lectures, but the real draw is still the architecture. 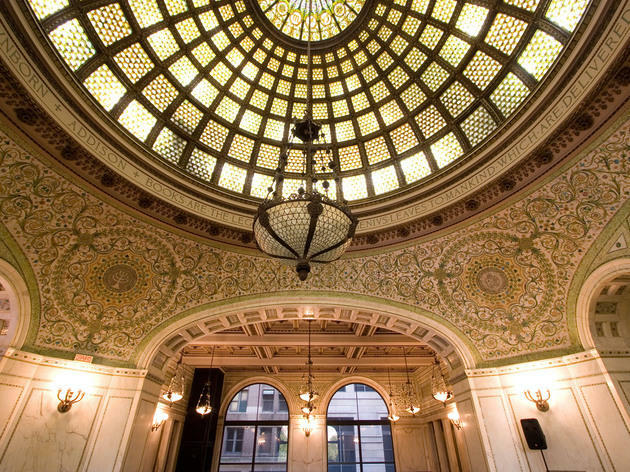 The Beaux Arts structure is filled with ornate hardwoods, expensive marble, mother-of-pearl mosaics and a pair of stunning stained glass domes, one of which is thought to be the largest Tiffany dome in existence. 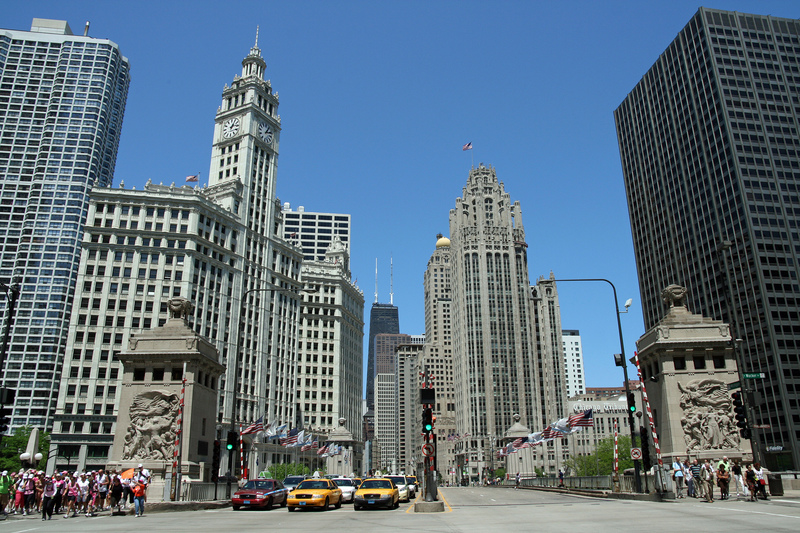 Chicago’s high-end shopping destination, the Magnificent Mile attracts big spenders and window-shopping tourists alike. 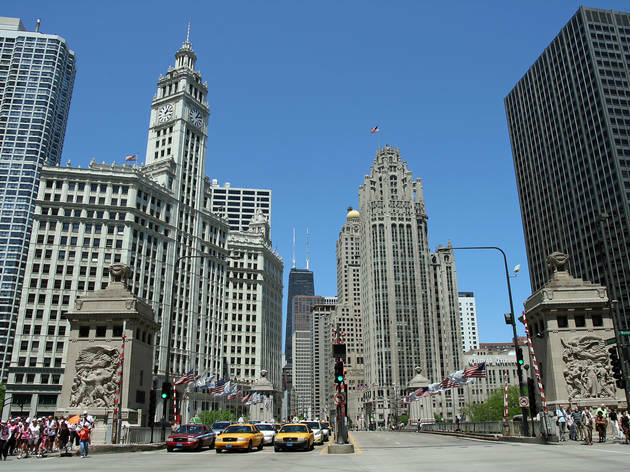 You might be tempted to visit by Windy City landmarks like Tribune Tower and the Drake Hotel, but be forewarned: You’ll have to battle the crowds for a space on the sidewalk. 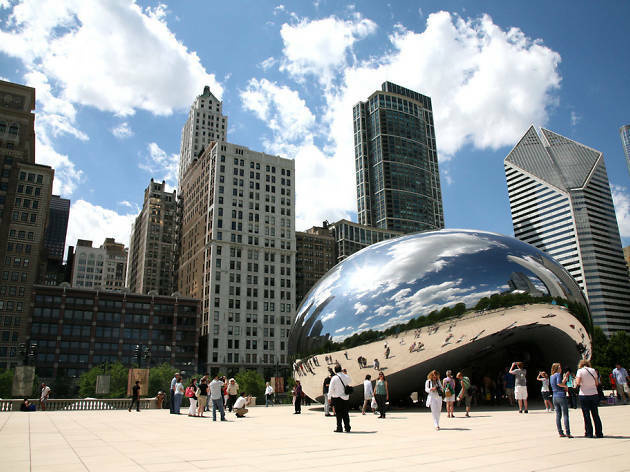 This South Side neighborhood is home to the University of Chicago, the Museum of Science and Industry, the DuSable Museum of African American History, even former president Barack Obama. It’s also the site of the 1893 World’s Fair, a defining moment in the city’s history. 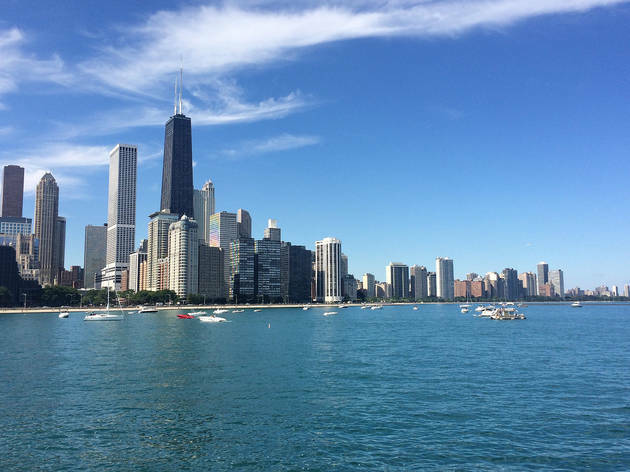 Stroll through the nabe’s beaches, parks and cultural centers to get a better sense of Chicago’s roots. 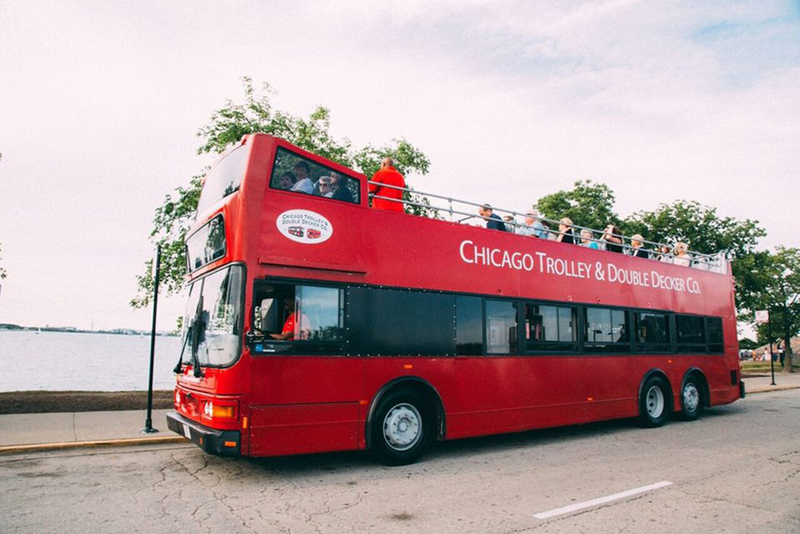 It seems every city has its own version of the hop-on hop-off bus hitting all the most popular tourist attractions. 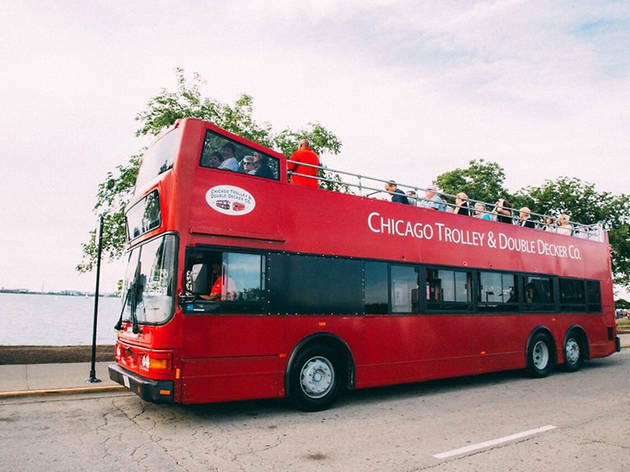 While it seems convenient, the route keeps you locked into all the usual things to do—you never get the chance to see anything unique or remotely off the beaten path. 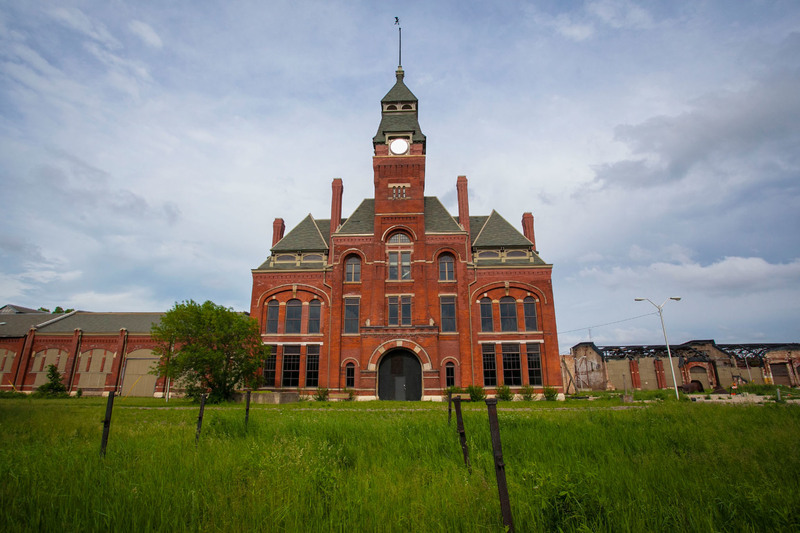 It’s worth taking a bus south of the city center to visit Pullman National Monument, the first model, planned industrial community in the United States and a former factory town. 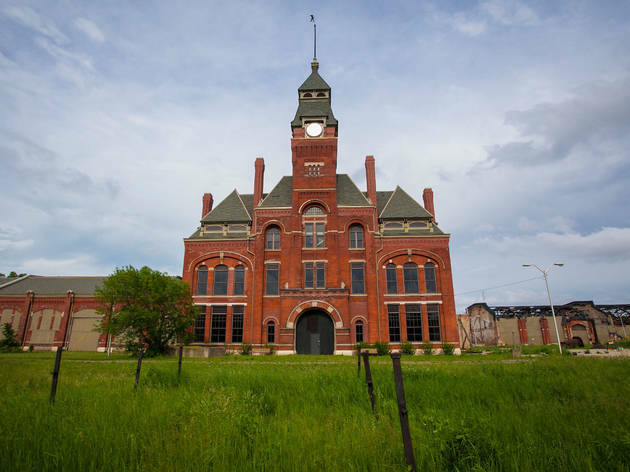 Keep an eye out for the district’s signature red brick buildings like the Administration and Factory Complex and Hotel Florence as you learn about the area’s ties to the labor and civil rights movements.